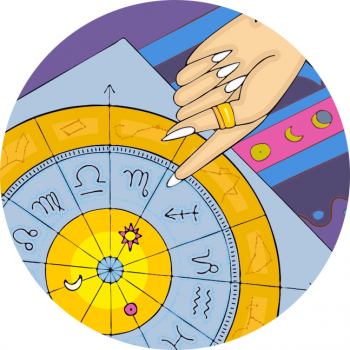 Lunar beauty and planetary products with a zodiac twist – discover it here! Cute Crescent Cloth & MUN Moon Serum! Lunar Beauty Finds Blowing Up Instagram! Birchbox Teamed Up With Susan Miller For A Zodiac Special! Enchanted Apothecary’s Lovely Luna Soap! Ursa Major, Super Natural Skin Care! Moon Valley – Lovely Luna Products & Totally Organic! A Vision Of Venus, Aphrodite Facial Oil – Tried And Tested! Kinoki Detox Foot Pads – Yeh Or Nah?! Discover This Beauty Brand And Kiss The Moon….